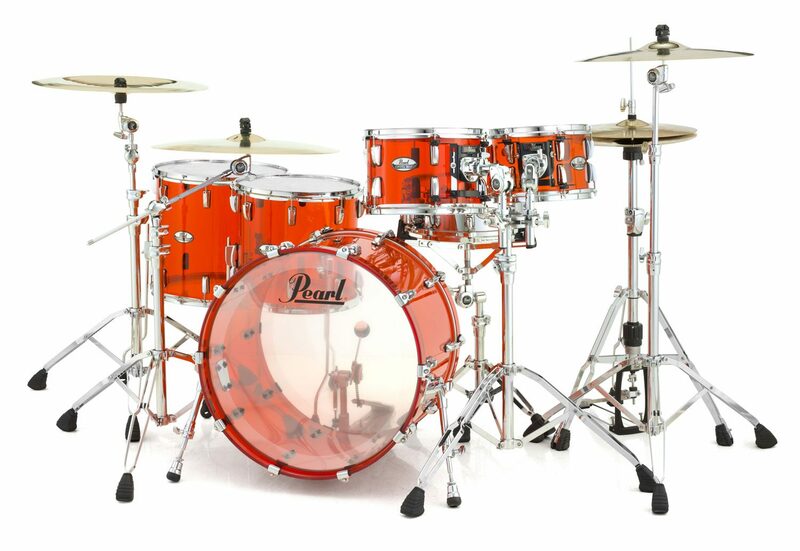 Pearl has announced the reintroduction of their seamless acrylic drum set, the Crystal Beat series. The drum set was originally introduced in 1973, and was a breakthrough in drum technology. The Crystal Beat will begin shipping in August, and pricing starts at $899. There are four base configurations.